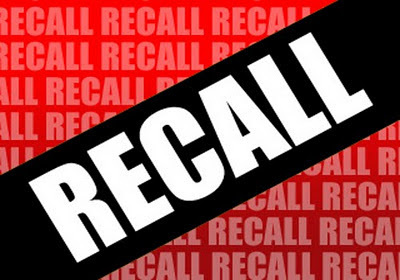 CINCINNATI, Dec. 6, 2011 /PRNewswire/ — The Procter & Gamble Company (P&G) has voluntarily retrieved a single production lot of dry dog food due to aflatoxin levels that were detected above the acceptable limit. 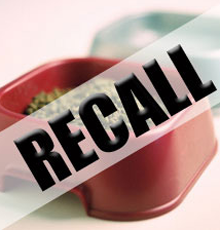 This product has already been retrieved from store shelves. 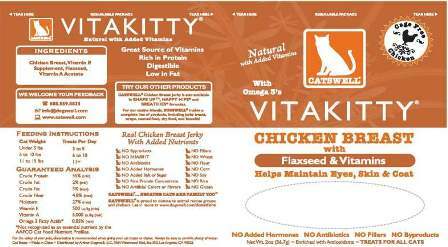 No illnesses have been reported in association with this production lot to date, and no other Iams pet food products are involved. 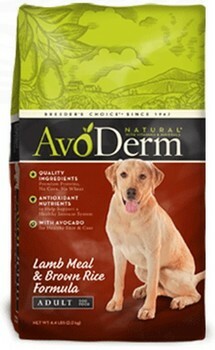 For further information or a product replacement or refund contact P&G toll-free at 866-908-1569 (Monday – Friday, 9:00 AM to 6:00 PM EST) or www.iams.com. 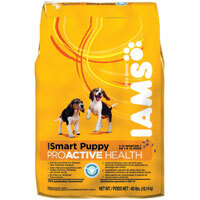 This entry was posted in Iams Puppy Food, Recall on December 7, 2011 by yourfriends.